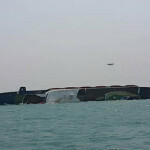 The 163 meter long, 2352 dwt passenger Ocean Dream capsized and sank off Laem Chanang, Sri Racha, Thailand. The Ocean Dream was at anchor when fishermen spotted the passenger ship listing to port. 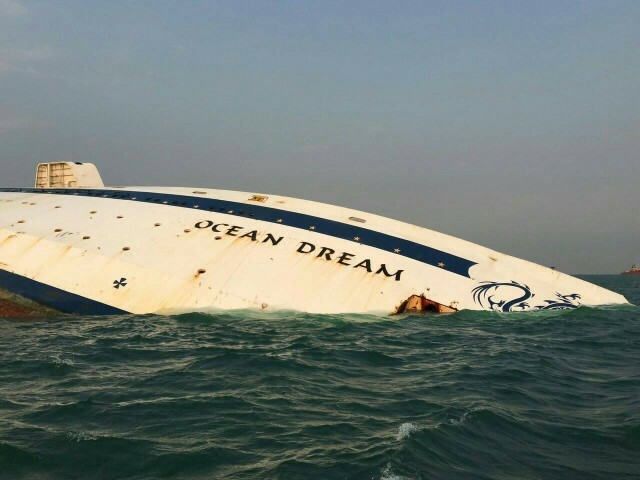 The Ocean Dream had been at anchor for over a year without crew or maintenance and was considered to be abandoned. Authorities attempted to coordinate efforts with the owners to stabilize the Ocean Breeze, but the vessel capsized and sank before the plan could be implemented. 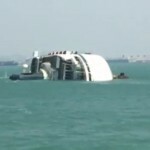 The passenger ship now rests on its port side partially sunk. No reports of injuries. Authorities have dispatched a response team to determine if any pollution has been released. Later reports state some oil pollution was spotted near the wreck. Local authorities have stated they will consider wreck removal by a salvage company after further investigation.